Totally first-mommed the life out of this first haircut. Made PJ come, brought my big camera, and just soaked in every little moment of this monumental day. His first hair cut. He did so good, PJ held him and he only got a little bit squirmy (so only one jagged line). Having this little boy in our life is such a blessing. 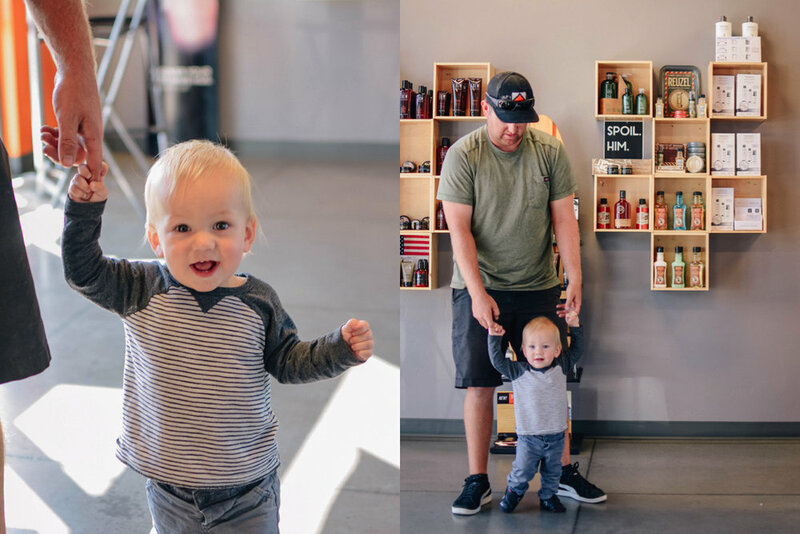 So much joy can be found in those every day moments like hair cuts.